SIGN UP FOR A CHANCE TO WIN A PRIVATE SCREENING FOR YOU AND 20 FRIENDS. 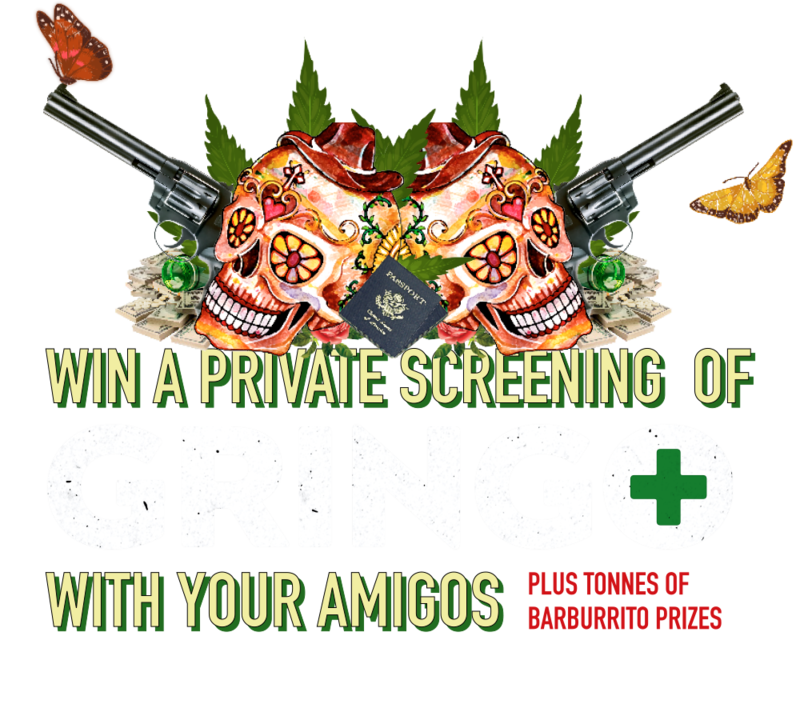 OTHER PRIZES INCLUDE A MEAL FOR 10 AT BARBURRITO, T-SHIRTS AND OTHER GIVE-AWAYS for runners up! THANKS FOR SIGNING UP! GOOD LUCK IN THE COMPETITION!